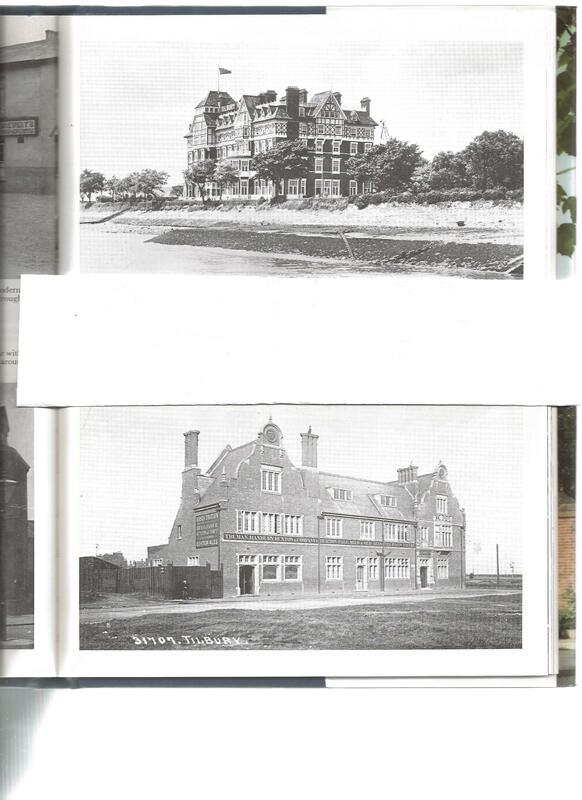 The Tilbury Hotel was opened in 1886, it was destroyed by fire in 1944 after being bombed. The hotel was situated in its own grounds on the north bank of the Thames opposite Gravesend and from its windows you could see all the shipping going to the Port. The Basin Tavern looked more like a mansion than a public house, this fine looking building was owned by Truman, Hanbury, Buxton and Co. It has long since been demolished.